Call me charming. 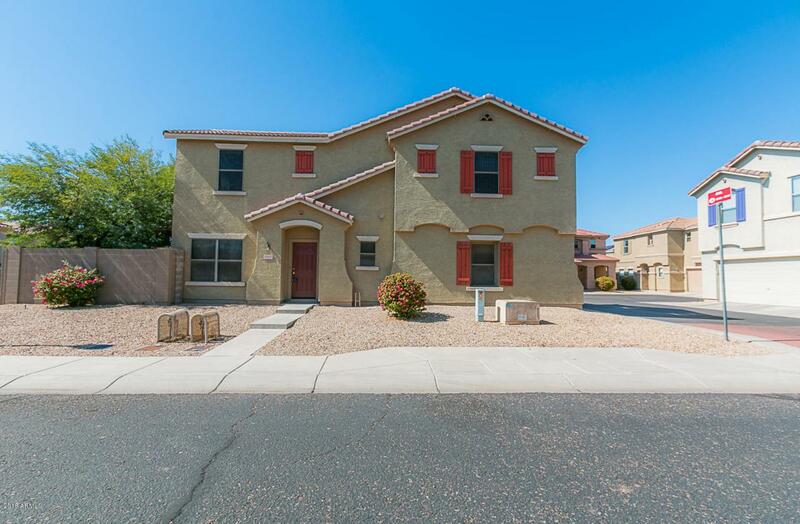 Call me move in ready. Call me a great open concept home. I have all new flooring except for my tiny tile entry. My lovely two tone paint scheme makes me an easy home to fit with any color or style of decor.Have I mentioned my open kitchen with lots of counter space and a pantry? 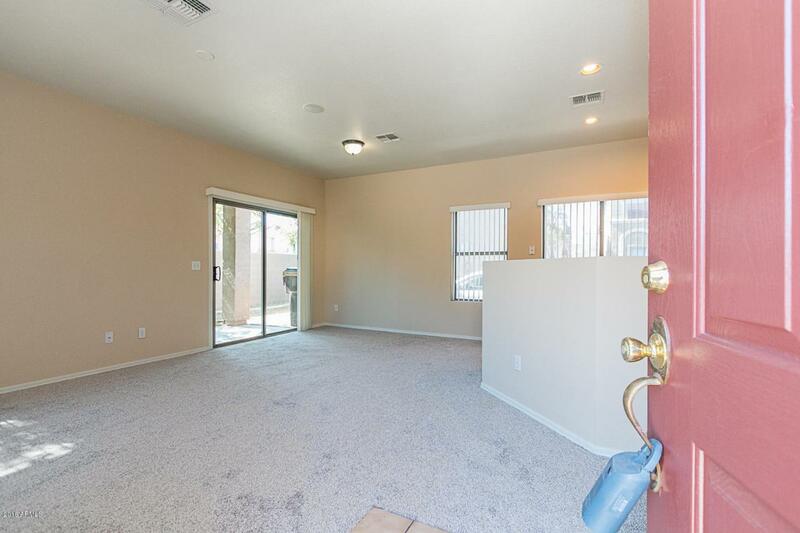 I have a covered patio and cute backyard that walks out from the dining room.BBQ? Puppy? Coffee outside on a lovely morning? 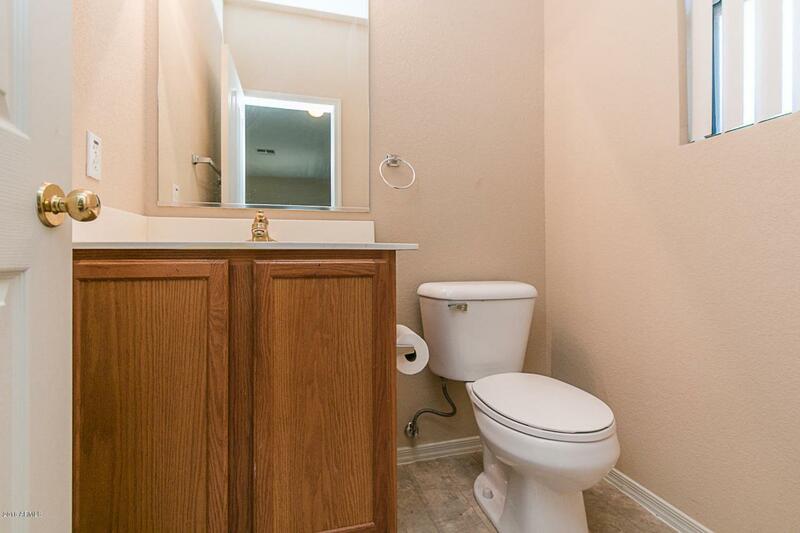 I'm sure you'll appreciate my main floor powder room .Head up the stairs and you'll see my spacious three bedrooms, two bathrooms and my roomy and convenient laundry room. 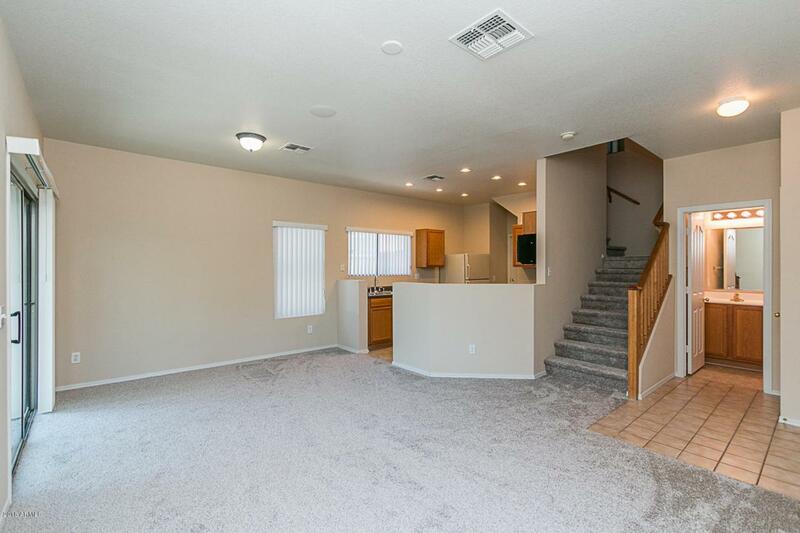 My master suite is separated from the other two bedrooms and I hope you love my large walk-in closet and the double sinks. I'm ready for YOU!